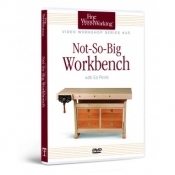 Welcome to The Woodworker's Library DVD selection! 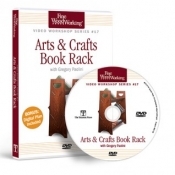 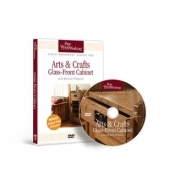 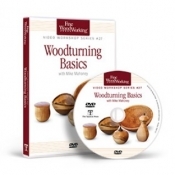 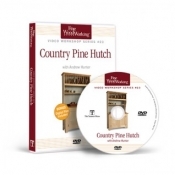 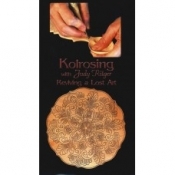 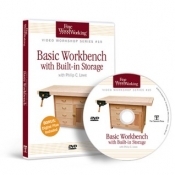 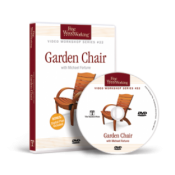 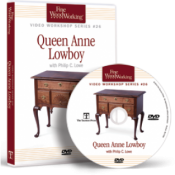 We offer high-quality DVDs from Taunton and other woodworking publishers. 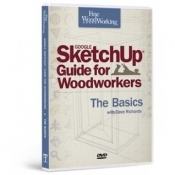 Don't miss out on this convenient, visually-detailed way to improve your skills. 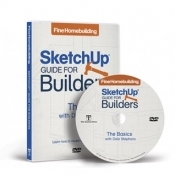 Please don't hesitate to contact us if you need any assistance locating the right books for the project you have in mind!